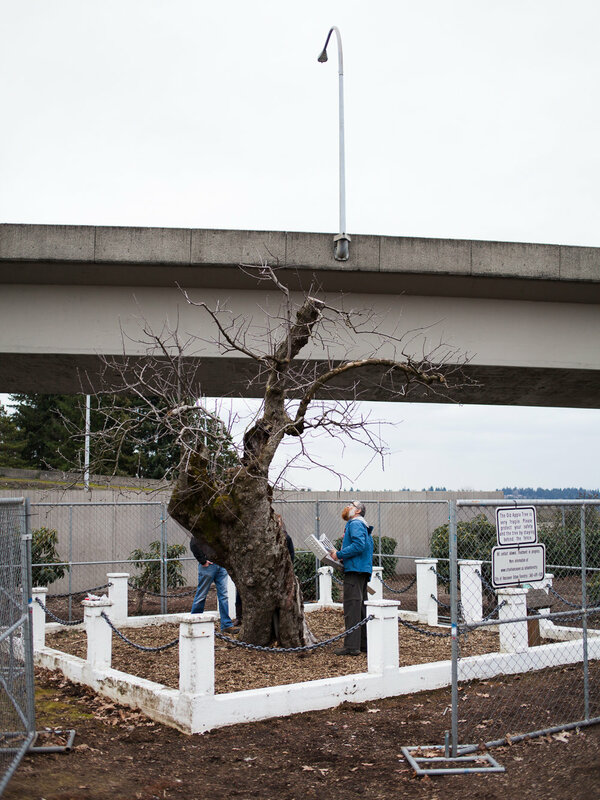 The oldest apple tree in the Pacific Northwest dates back to 1826 and is surviving in the middle of a highway interchange six miles from downtown Portland. 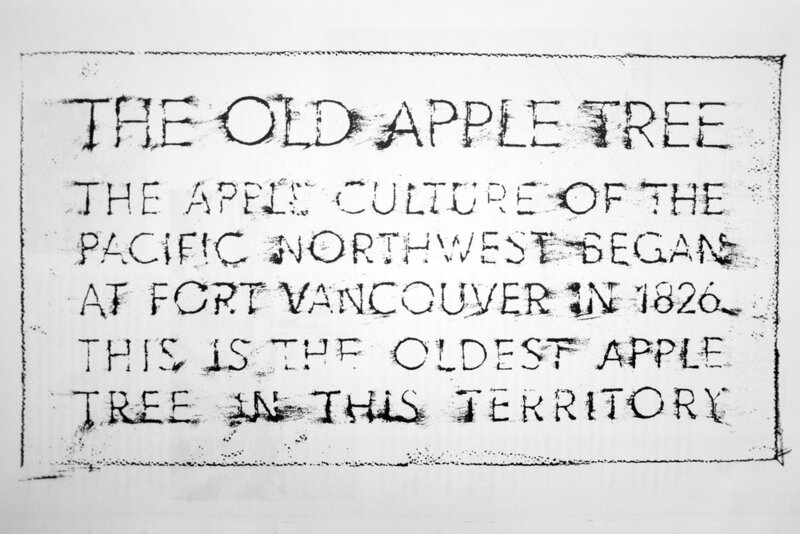 We took cuttings from this original tree and grafted and planted twelve descendant apple trees throughout the Portland-Vancouver area with community members and local organizations. 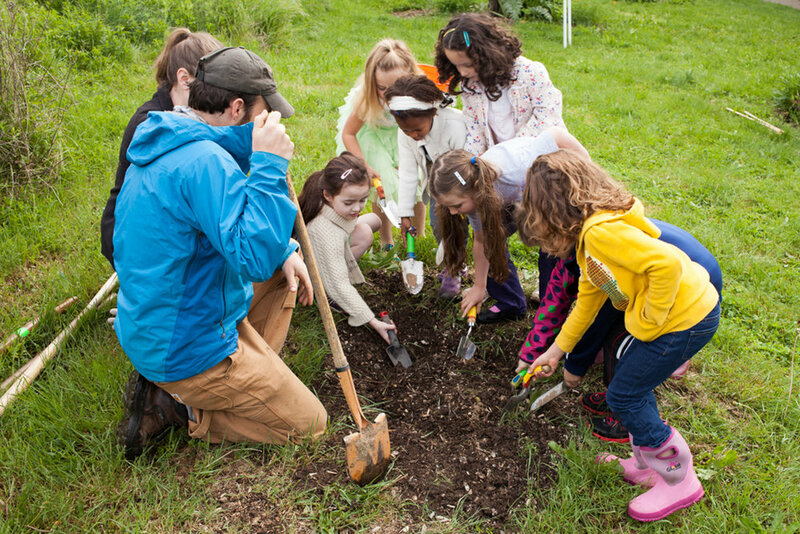 The planting sites include five residential front yards, the Oregon Historical Society, Capitol Hill Library, Sabin Community Orchard, Wisdom of the Elders, and Reed College. 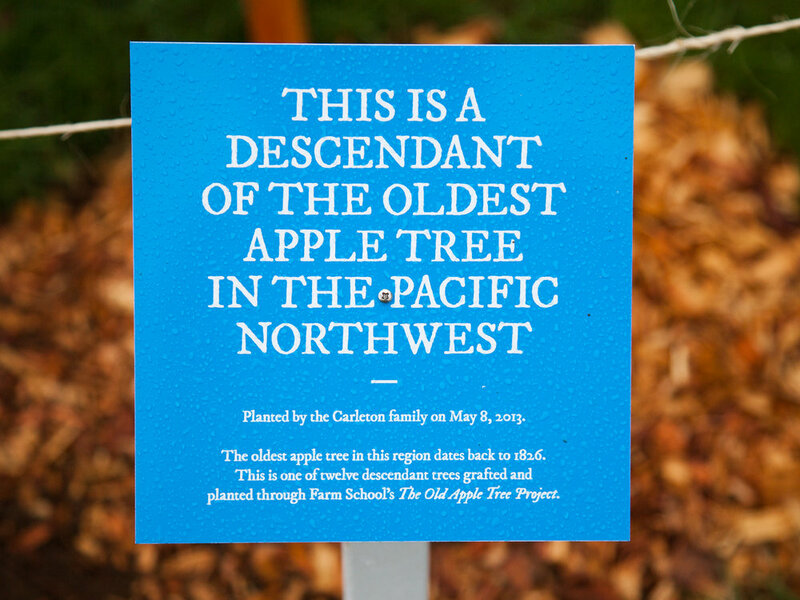 Each newly planted tree is accompanied by a public plaque and newspaper publication that situates the legacy of this tree in a variety of historical and cultural perspectives. 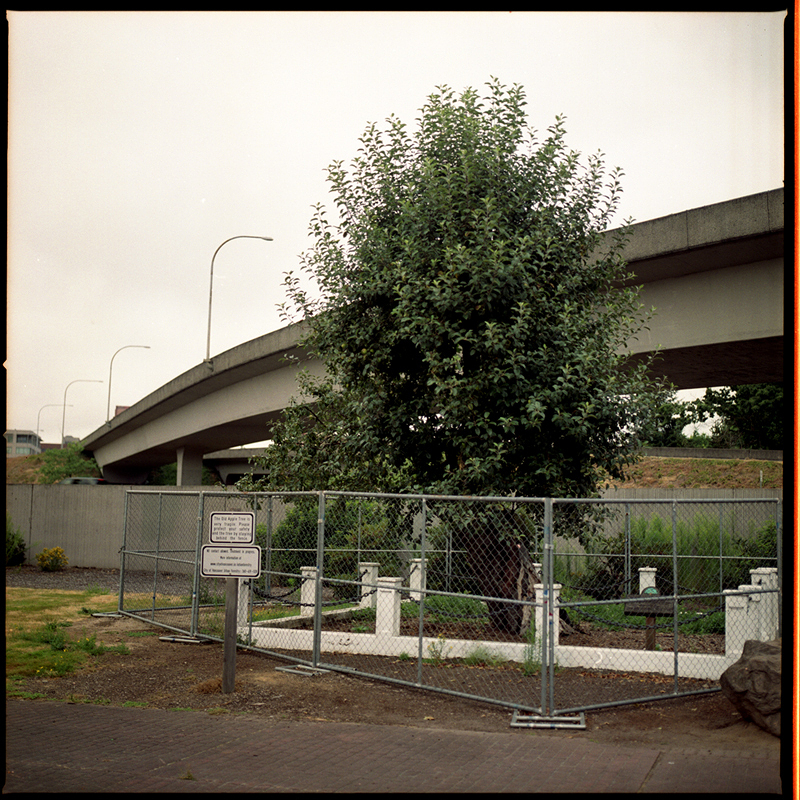 Project in collaboration with Molly Sherman.